Qatar has complained to the UN Security Council after the United Arab Emirates violated its airspace. 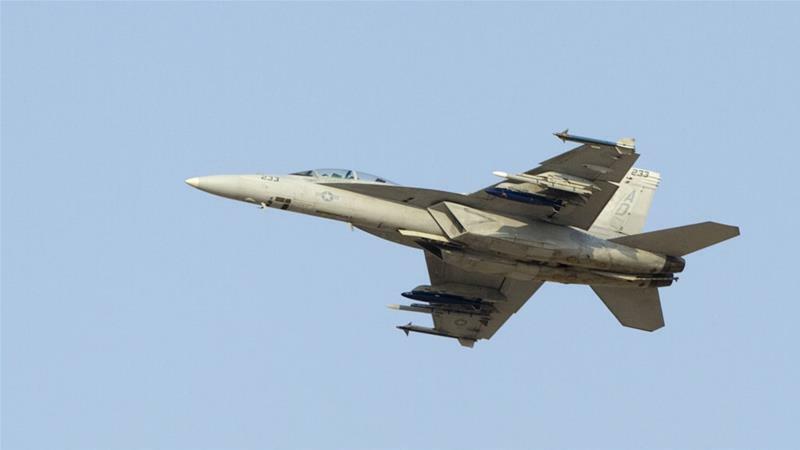 In a letter to the secretary-general of the United Nations, the Qatari delegation said a UAE fighter jet entering Qatar’s airspace was a flagrant violation of its sovereignty and territorial integrity. The letter also stated that the violation was in breach of international law, and took place in the context of “irresponsible and provocative” actions by the UAE against Qatar.